Eat Less: Time to Walk Away from the Snackies | Less. More. Abundantly. The biggest question for me isn’t, “Should I diet?” it’s where to start! There are things I know I should/shouldn’t eat. Which do I start with first? How do I know I am making permanent changes which will stick with me in the long run? While I am personally not ready to tackle an elimination diet. I can eliminate certain habits which I know are making me sick, tired and fat. The first habit to tackle to eat less is (drum roll please) stop eating after dinner. I’ve been doing this for a couple days now and it hasn’t been that hard. In fact, I figured out a surefire way to stop eating after dinner. It will revolutionize your eating after dinner addiction. Ready? 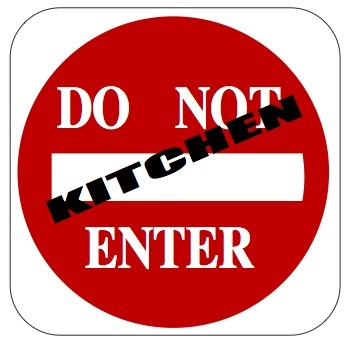 DON’T GO IN THE KITCHEN. Yep. That’s all it has taken. I go in any room in the house which does not have food. It’s a small start to eating less.